Globes - Free Photoshop Brushes at Brusheezy! 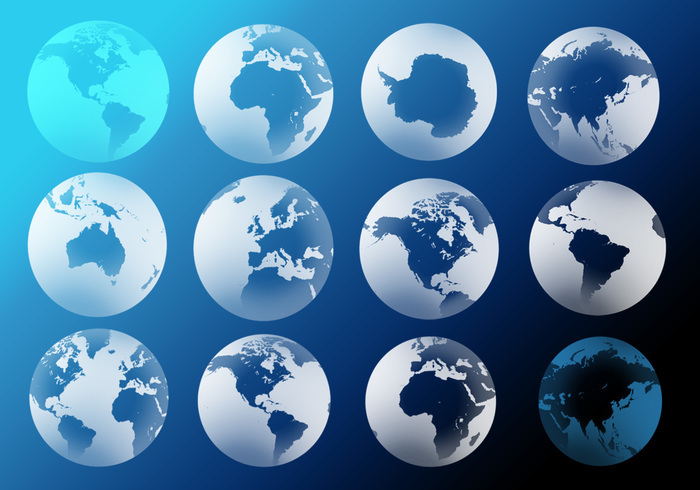 Globe Brushes nine different views. Have fun! Thanks a lot. It will be very useful!